Healthcare professionals may benefit from a better understanding of the financial aspects of their career. As a medical professional, your financial situation may be more complex than that of most people. It requires the guidance of wealth managers with experience in specializing in financial advice for doctors, physicians, dentists, and the entire profession. Many of you run your own medical practices, so you have to think about employees, payroll, business taxes, company retirement plans, deferred compensation, health insurance, and tall the things that have to take place to make the business run smoothly. we are business owners too. We understand critical business functions – most of which have little or nothing to do with the actual practice of medicine – must function effectively for you and your team to deliver top quality care to your patients. Many of our physician clients own their office buildings or surgery centers, the handling of which must also be considered for optimal results. Doing all these things, coordinating your retirement benefits, and maximizing your financial picture at the same time can be cumbersome, time-consuming, and frustrating. 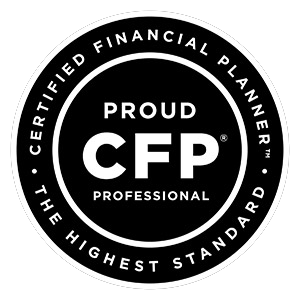 Our team-based practice and state-of-the-art financial technology allow us to understand and help coordinate the big picture of your finances - and deploy specialized skills in asset accumulation, asset protection, and comprehensive wealth management on your behalf. 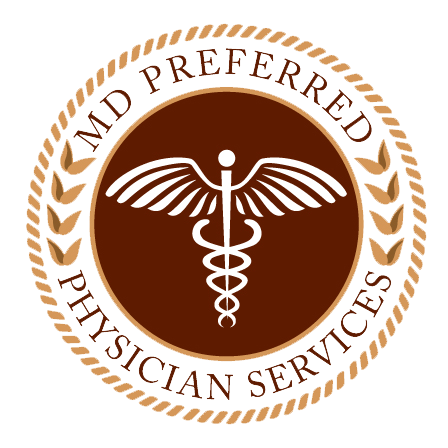 PARAGON is proud to be a part of MD Preferred, the only comprehensive online resource center for doctors and healthcare professionals. 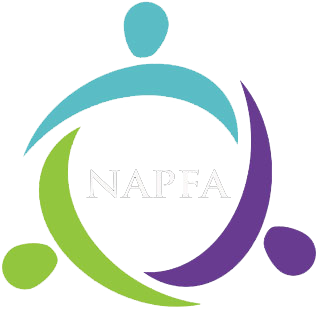 We are uniquely qualified to work with medical professionals, given our training and our experience with our existing client base. We understand that managing a practice, working in a hospital, keeping up with your continuing education, and caring for others is a full-time job, making it difficult to properly manage your finances as well. Just as your patients trust you as the expert looking out for their best interests, our clients rely on us to be their financial experts. And as fiduciaries, we are committed to always acting in your best interest.